October is Pregnancy and Infant Loss Awareness Month. And this month is dear to my heart. After losing Angel to an early miscarriage in 2010, I was so happy to learn that there was a month dedicated to remembering babies lost too soon. I vowed to do something special each October going forward. That first October, I went to a remembrance event nearby with some dear lady friends of mine. It was such a great night of healing. In 2011, hubby and I bought flowers that were placed on our church alter in honor and remembrance of Angel and all babies lost too soon. 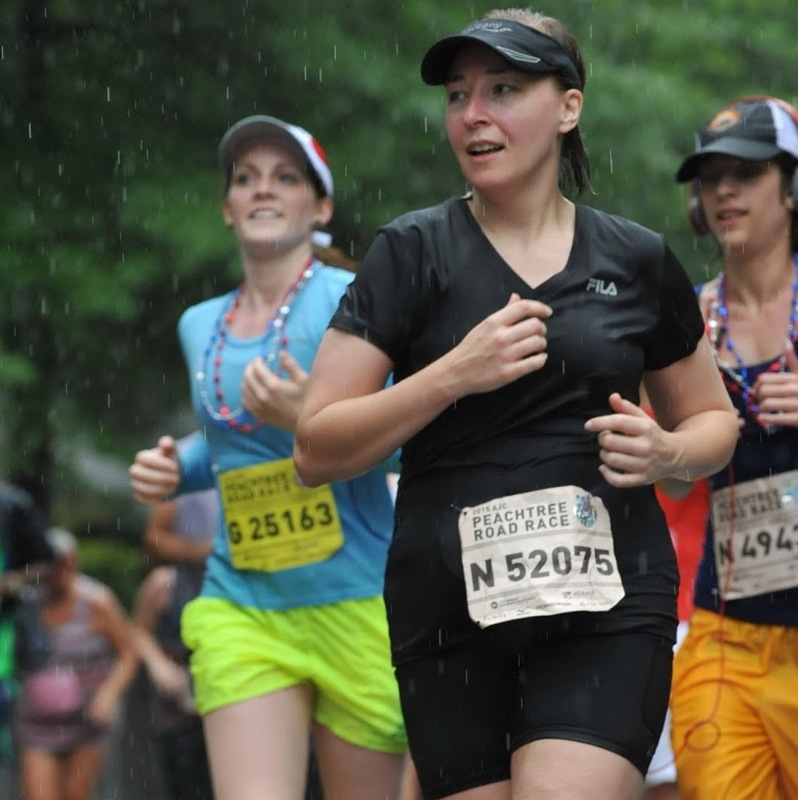 In 2012, I ran my first Pregnancy and Infant Loss Awareness and Memorial 5K. In 2013, I wrote Angel's story for the book Because They Lived, and it was published soon after. 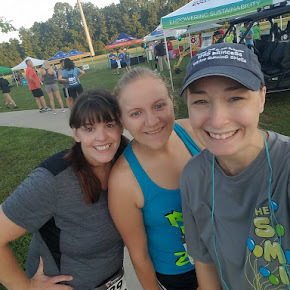 In 2014, I again ran in the memorial 5K I had run in 2012, but this time, I visited a variety of baby loss pages on Facebook and asked mommas if I could run in honor of their babies too - and the response was amazing! I put those names on my racing shirt. It's a piece of clothing I wear in every PAIL race I run. This year, to the best of my ability, I'm going to participate in Carly Marie's Capture Your Grief project. "Capture Your Grief is a mindful healing project for anyone who is grieving the death of a baby or child of any age or gestation. There are 31 subjects, one for each day in the month of October. You are invited to explore each subject and share a photo that captures your own journey. You are welcome to take new photos or use ones from the past. 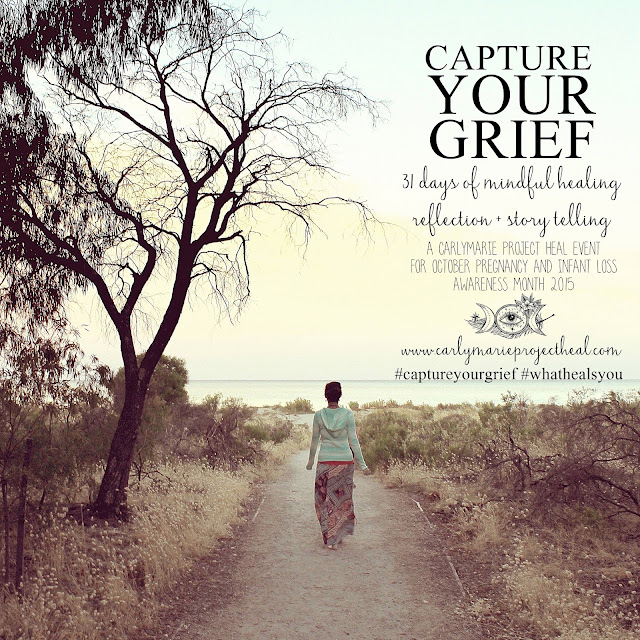 Capture Your Grief is about exploring your grief and discovering more about your thoughts to aid in your journey of healing and personal growth. You can join the project at any time of the month." The first subject, for October 1st, was SUNRISE. You couldn't see the sun that morning because it has been pretty cloudy and rainy here for the past week, but the sky did get brighter. 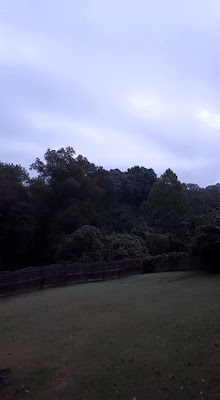 When I took this picture, I remember thinking, "The sun is just beyond those clouds. I can't see it, but it is there." Just knowing it was there and was shinning despite the fact I couldn't see it reminded me of those first months after my loss when I couldn't see anything positive coming out of the loss of my Angel, but having faith in Jesus as I do, I knew He could and would use this, as He does everything in my life, for good, eventually. And that has truly been the case. You can see the evidence of that above where I wrote down the things I have done to honor and remember Angel. She has been a blessing to me and to many others despite her short life on this earth. The second subject, for, today, October 2nd, is INTENTION. Here is my sentence: "I intend to continue to advocate for pregnancy and infant loss awareness in honor of my precious child, Angel." Whenever I'm provided with an opportunity to speak about my loss in order to help break the silence and shame surrounding miscarriage or to do anything to help the baby loss community, I jump at it. I particularly enjoyed writing Angel's story and helping Katy Larsen promote her book, Because They Lived. 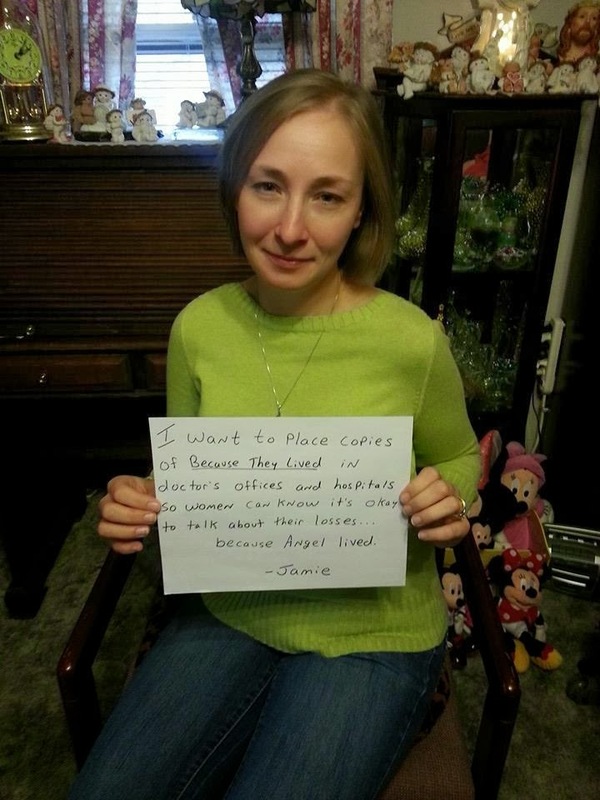 Let me encourage you to share your story - share your baby. Writing about Angel has been a huge part of my journey of grieving and healing. And let me encourage you to join me Capture Your Grief put together by Carly Marie. Every Friday of this month, I will post my pics as I journey through this project. I look forward to the reflection. Today's forget-me-not: Angel and all babies lost too soon! Beautiful Jamie!! Your precious Angel is so proud of her mama!! I just know it! !